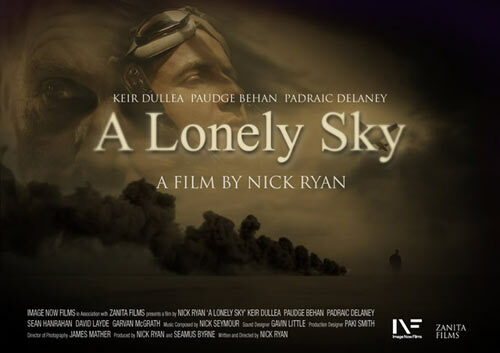 Nick Ryan, producer on Ruairi Robinson’s “Silent City”, has released the full version of his film “A Lonely Sky” online. Starring Keir Dullea (of 2001: A Space Odyssey) it tells the story of a pilot in 1947 trying to break the sound barrier. As with Silent City, I’m completely blown away by the amount of work everyone seems to have put into this short movie and the scale and quality of the results. Congratulations to everyone involved. While you’re at it, you should check out Nick Ryan’s portfolio, for videos of the ads and other short films he’s directed.